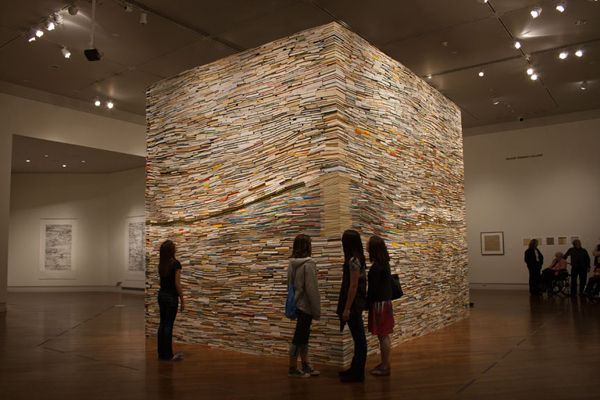 Adam Bateman did the above site specific book sculpture which included over 80,000 pounds of books that were donated along with these book rubbings that were all quite remarkable. John Fraser did these stunningly simple and beautiful book cover and spine works that I found myself gasping at in a good way. 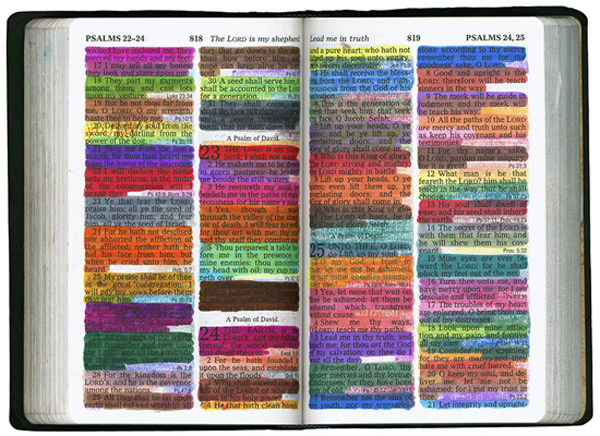 Harrell Fletcher in collaboration with Veda Epling to create these outstanding color-coded bible prints. 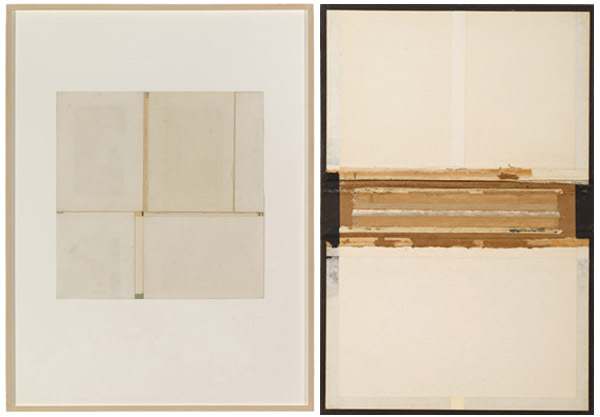 Looks like a fantastic exhibition, really well done. Do you know if it's traveling? I'd love to see it, but I'm on the East Coast... Thanks for posting! I just saw this. 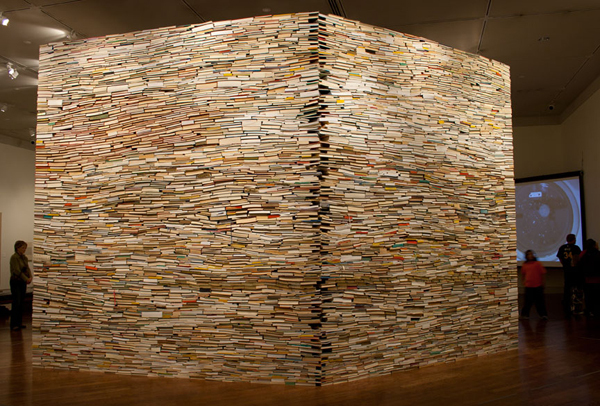 I loved the stacked book sculpture; it was a sight to behold. I want to do some of my own rubbings of it. I'm so glad you enjoyed it! I worked with Jeff on making this exhibit, and it truly is remarkable. wow that first exhibit is truly stunning! yes it is beautiful! I've been! people hang out in the galleries for hours! I didn't know you were local =) i love your blog. The stacked books are gorgeous, really glad I found this! LOVE the MOA. I make it a point to always visit when I'm in town. I also saw Carl Bloch, LOVE him. He's one of my favorite Christian artists, and a amazing painter. I love the books, thanks for posting, otherwise I would have missed seeing this one!